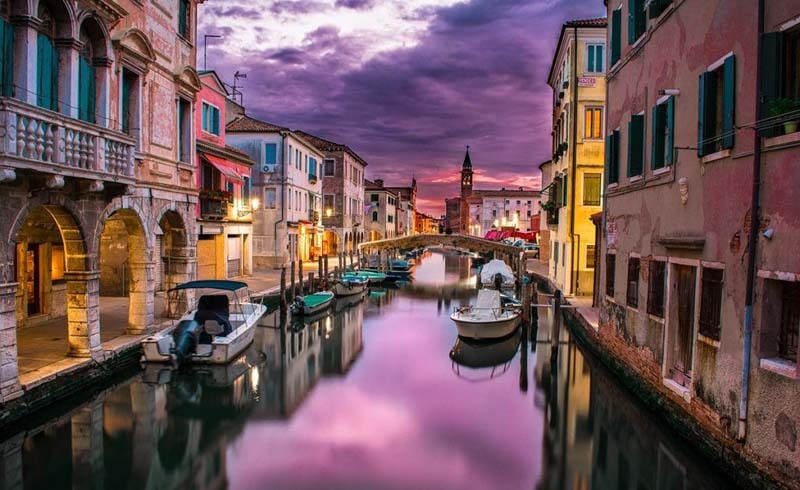 The world’s most fascinating cities offer a nearly endless list of cultural activities to spark your imagination and ignite romance. 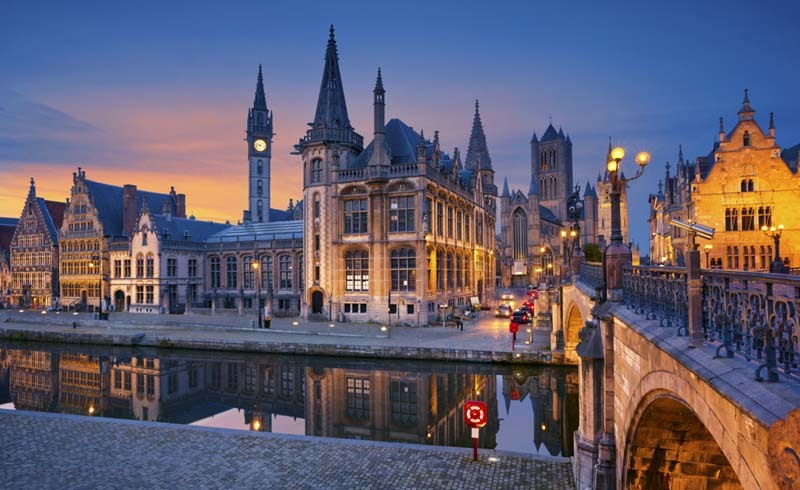 Each of the following five cities combines a mix of old-world history with visionary shopping and gastronomy and is home to many romantic hotels - perfect for a Valentine's Day getaway. Long touted as the world’s most romantic city, Paris, with its elegant architecture, sophisticated shopping and charming l’art de vivre, is always enchanting, especially for couples. 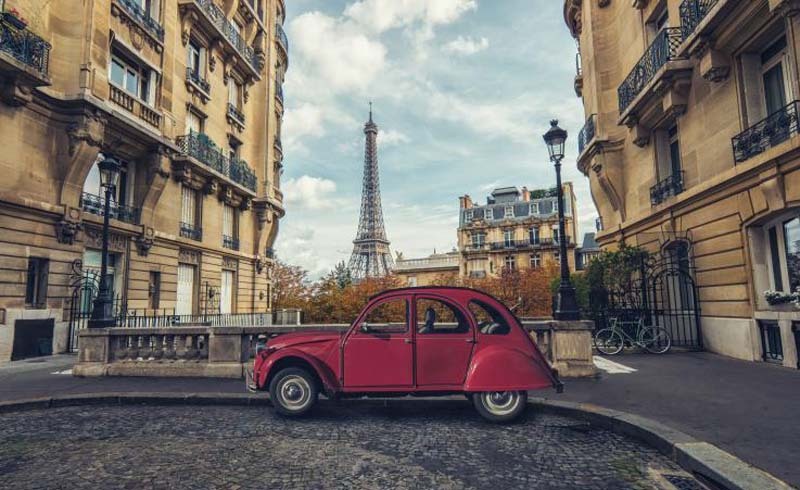 After wandering the cobblestoned streets of Montmartre or the peaceful Tuileries gardens, retreat in style at the chic Ritz Paris, the classic Le Bristol or the boutique La Reserve which overlooks the Eiffel Tower. The energy of New York City and its varied, ever-evolving neighborhoods make it one of the most dynamic destinations on earth. From the city’s historic landmarks to its cutting-edge shopping and dining scenes, the Big Apple offers a wide variety of entertainment. 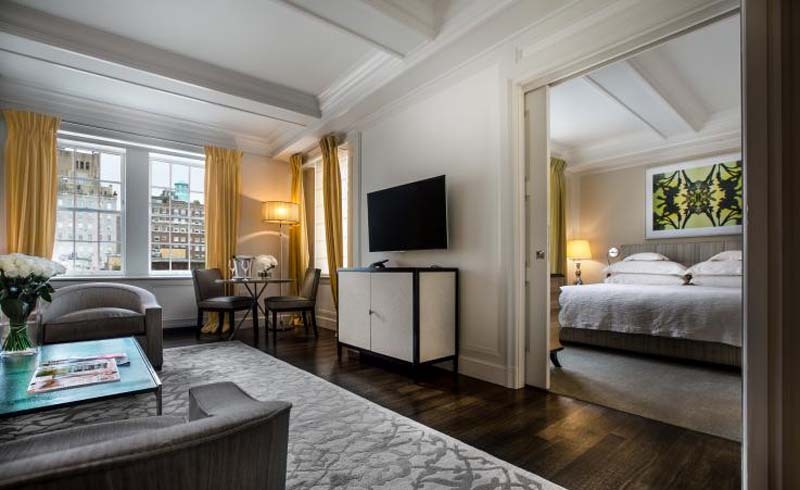 The design-minded Crosby Street Hotel in SoHo and the zen Greenwich Hotel in Tribeca are our favorite picks downtown, while the Upper East Side’s chic Mark Hotel is a good choice for traditionalists. Rooted in traditionalism, London combines centuries-old elegance with fresh-faced art, shopping and foodie scenes. 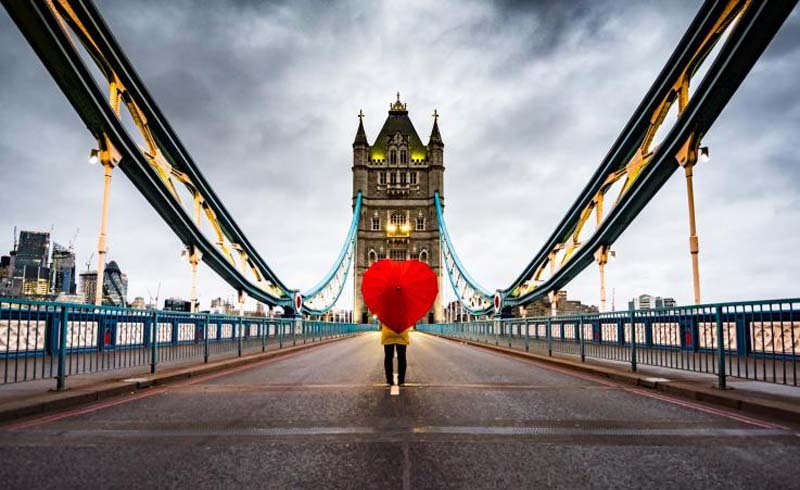 Couples can step into the past with tours of Parliament and the Tower of London and watch the changing of the guard at Buckingham Palace, then attend shows in the vibrant theater district and visit cool, up-and-coming neighborhoods. For classic British elegance with modern amenities, stay at the elegant Berkeley in Knightsbridge or the historic Connaught in Mayfair. 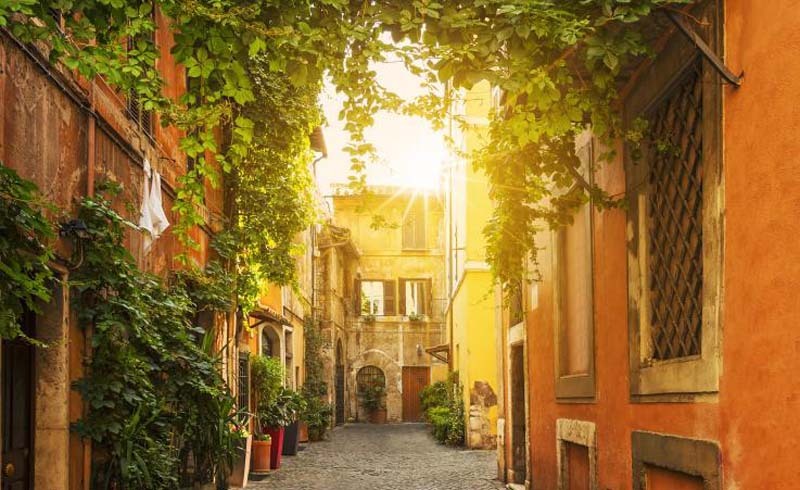 Rome is a place where ancient history and modern life breezily coexist, where you can sip cocktails at a trendy bar while gazing upon ancient ruins. The city has chic couturiers, excellent restaurants and incredible art, making it a great place to visit for all types of couples. The Hotel de Russie is a favorite thanks to its tranquil courtyard, whereas the Hotel Eden offers immaculate interiors and up-to-date amenities. 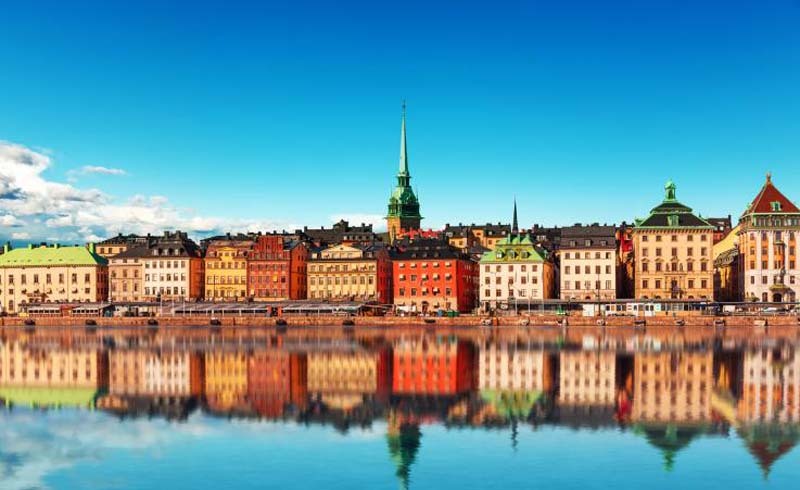 The Swedish capital beautifully balances past and present, with historic palaces and grand hotels located beside cool design shops, cutting-edge restaurants, and hot-spot bars. Composed of islets connected by bridges, most of the city fronts the harbor, where boats leave to explore the picturesque Swedish archipelago. The best hotel for couples is the exclusive Ett Hem, a 12-room property set in a 1910 townhouse.